Americans feel saving and paying off debt is a high priority however, many are not saving as much as they would like. 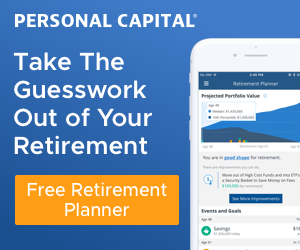 According to a recent survey by Discover Personal Loans, 40% of Americans have reduced the amount they are saving and 38% were saving to pay off debt. 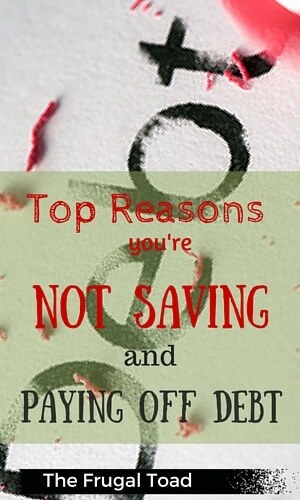 Here are several reasons why we are struggling to save and pay off debt. When confronted with an unplanned expense, 71% of survey respondents stated they would use their savings to pay for it. Savings by their very nature are funds set aside for goals such as a down payment for a new car or home. Not having funds to cover unplanned expenses can put other savings goals at risk and make it difficult to replenish lost savings. Tapping into savings to cover day to day expenses is a red flag that you are spending beyond your means and if left unchecked can lead to serious financial problems. 60% of survey respondents stated that they have used savings to pay for monthly expenses in the past five years. According to the study commissioned by Discover Personal Loans, one-fifth of respondents stated they wished that they had done a better job planning to have emergency funds available. An emergency fund is an important tool that can provide a source of funds to cover your expenses in case of job loss or extended illness. Not having an adequate emergency fund can make it very difficult to build your savings and avoid taking on unnecessary debt. One danger with not having an adequate emergency fund is the temptation to use a credit card to pay for unforeseen expenses. Using credit cards to pay for day to day or emergency expenses is never a good idea unless you pay balances off before you accrue fees and you earn reward points that cover any interest charges. Instead of using a high interest credit card to cover unexpected bills, a popular option is to take out a lower interest personal loan. A personal loan can provide key advantages when you are trying to take control of your finances and achieve your financial goals. One quarter of those surveyed wished they had planned better for retirement. This is perhaps no surprise since the majority of respondents admitted to not having an adequate emergency fund and using savings to pay for monthly expenses. Ideally, it is best to enroll in an employer sponsored retirement savings plan on your first day on the job or start investing in an IRA and increase your contribution amount as your income increases. Where is the Cheapest Off-Campus Housing? If I could travel back in time, I would put away the max into my 401(k) every year. I do that now, but there are several years where I didn’t take full advantage. It’s a threeway fail – I paid more taxes, I have less company matched money, and less compounding going on. Be smart and save for retirement now!! If I could turn back time, I’d surely start earlier and save as much as I could. And, probably, I’d work for more side hustles to earn more so that I could invest more and secure a more stable emergency fund. Guilty done that before and used my savings in paying some of the bills and was young and immature back then but now It is important about saving first before spending what was left, but instead of saving it I mostly invest it to generate more income. you should make and investment to create a second source income like investing with binary trading. 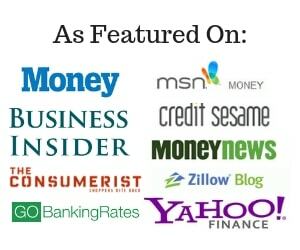 You can start with $1000 and have your account managed with top-binary-signals and make atleast $1300 a week because you should never depend on a single income. Couldn’t agree with you more Seraphine! It’s hard to hget there if you don’t have a goal! Great point Brian! When you are using your savings to pay for day to day expenses that’s a sure sign you are spending beyond your means to support yourself. Important to have a plan for your money and stick to it. Build and use an emergency fund for only true emergencies, eating out or wanting a new iPhone does not count. This article really highlights why it is so important to always maintain heathy savings, and to make saving more of a priority. Perhaps the best solution is for savings goals to be adjusted, so that one can save every month without taking money away that is necessary somewhere else (i.e monthly expenses or debt). We at Gathering offer an automated goal based savings platform that takes the thought out of how much to save each month. The less you have to hem and haw over where to allocate your funds, the better you can stay on track for your personal financial goals!